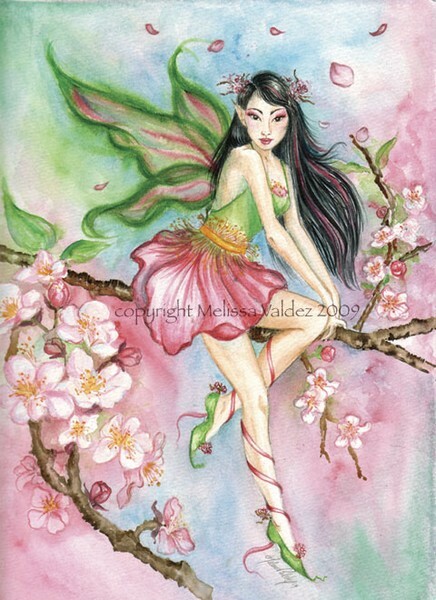 This is "Sakura" The Cherry blossom Faery!! this is pretty. very good job.